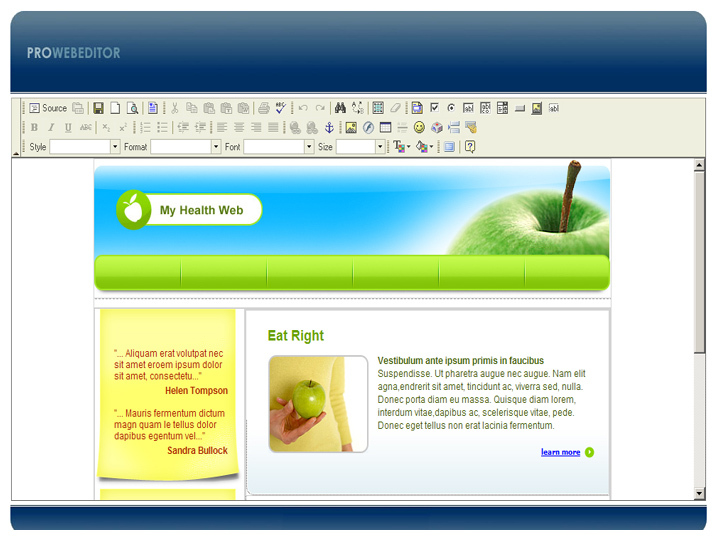 Pro Web Editor is an Internet-based software service that allows users to edit web pages using an ordinary web browser with an Internet connection. 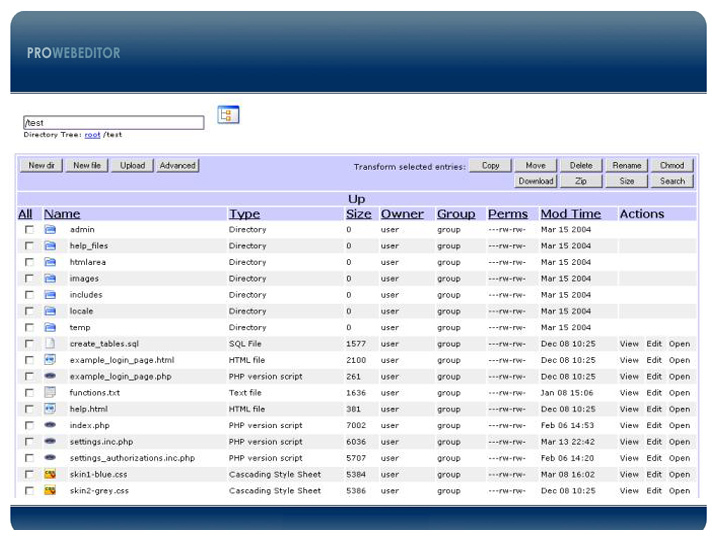 The service can be set up for a single user, or for multiple users with individual levels of website editing access. 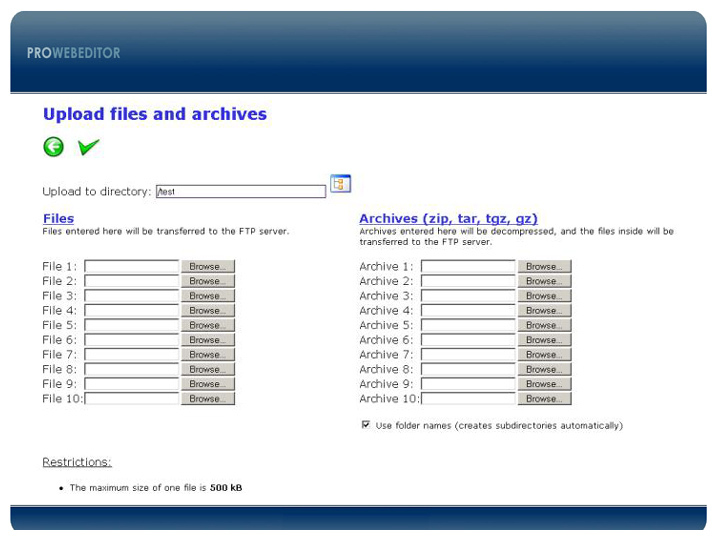 Pro Web Editor can be used on websites that supports FTP (nearly all websites use FTP). Or Contact us today to learn more about this service.